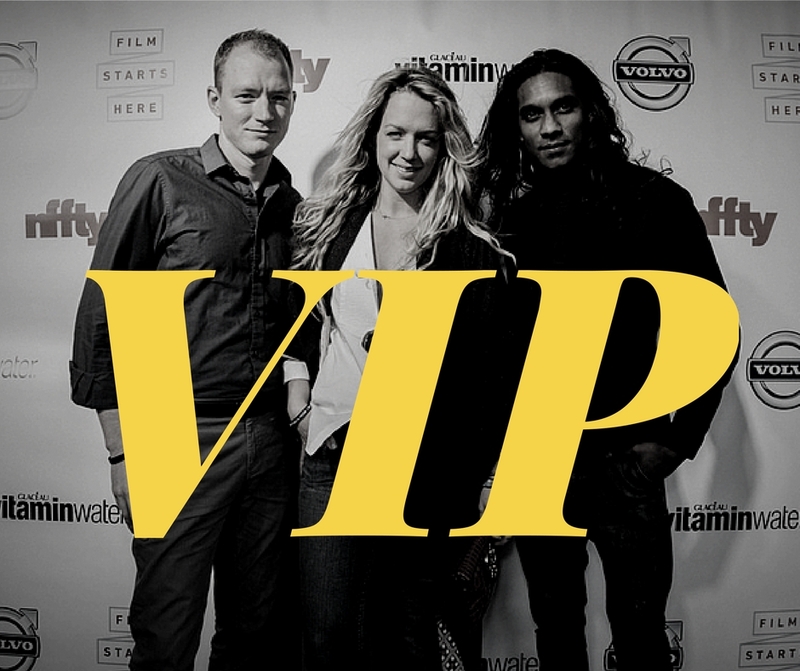 The VIP Passes are your chance to go above and beyond in showing support for NFFTY. Sure, you'll get great perks by buying these all-access passes, but you'll also be among the most-appreciated and truly essential people who help support operating NFFTY year-round. Your extra donations go directly to supporting NFFTY's year-round sustainability and programming. Plus: they're tax-deductible!